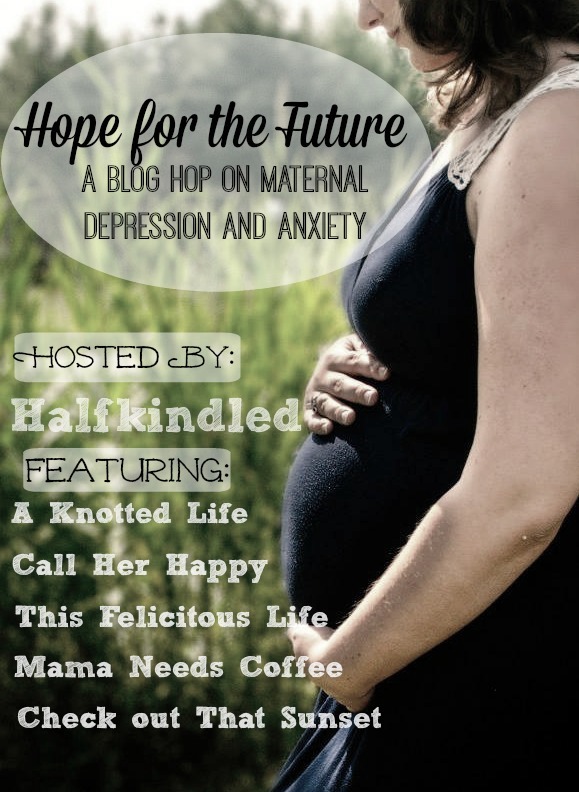 Today I am honored to be joined by some immensely talented ladies (who also happen to be among my favorite bloggers) to commemorate May as Maternal Mental Health Month. 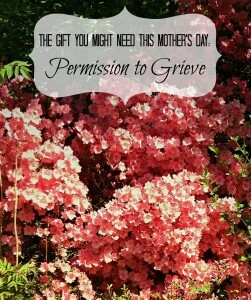 We all wanted to come together to provide a resource for women to read the stories of multiple catholic mothers who are having to bear the difficult crosses of depression and anxiety, both to provide support for those who are struggling with them, and to raise awareness on the topic for those who have not personally experienced it. I see you, forcing the smile as you hold your precious young child. You were up in the wee hours of the night, putting the baby back to sleep again. Your exhaustion is palpable, your nerves racked, and your newly altered body a stranger to you. The sense of Isolation encloses you, trapping you in its prison. You miss the company of other adults, but you are afraid to reach out for help. In your mind all of your friends have their own problems to deal with. You think to yourself, “I should be able to do this on my own. This is my responsibility. I just need to try harder, be stronger, and things will come together.” Except despite all or your best efforts, you aren’t able to reach the goals you have set for yourself. You decide to not leave the house until you get your act together. 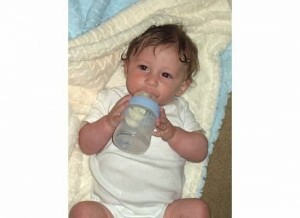 You spend immense amounts of time and energy, worrying about your baby’s welfare, spending long sessions with “Dr. Google” trying to make sure that everything is normal. Now that there is this magical invention of the internet, you think that if you just do enough research and work, you can be the perfect mother for your child. Any deviation from your predetermined philosophy of “THE ONLY RIGHT WAY TO PARENT,” results in an internal barrage that you can’t silence. Inability to exclusively breastfeed your child? He will grow up to have a whole assortment of difficulties from asthma to low IQ, and it is all your fault. Baby wearing makes you claustrophobic? 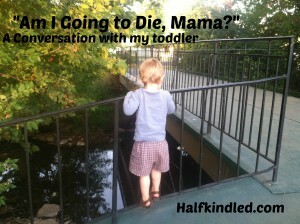 Clearly you care more about your own anxieties than your baby’s sense of security. Or at least this is what you tell yourself as you lie awake, exhausted, but unable to sleep. You feel like you are walking on eggshells all the time, afraid that at any moment you might snap and release a barrage of tears or anger. And then panic attacks come. You feel like you will die. You feel your throat closing, dizzy from lack of oxygen, fearing the worst. Then there is the shame. “Why do I feel like this? I love my baby more than life, but I hate being a mother.” You convince yourself that you can’t tell anyone what you are feeling, for fear of judgement. Out of fear of suffering a stigma attached to a “maternal mental illness,” you keep quiet. You keep your head down and just try to survive each day. Who knows what horrible things could happen if you reached out for help. In your vivid imagination every scenario ends poorly. They might put you on medication that makes you psychotic, or worse take your children away from you. Perhaps you even start to think that anyone else could do a better job as mother or wife. You wonder if maybe your family would be better off without you . . .
Stop. Its not true. I know, I have been there too. You are NOT a failure. You are a beautiful, hardworking, loving mother, who is giving her all. A mother who is suffering from an illness. And it is NOT your fault. You bear a heavy cross. Like all other crosses you didn’t pick yours out nor can you choose when to put it down. You are not weak for needing help. Even Christ had help carrying His cross. Please don’t make the mistake of thinking you are not deserving of receiving help! Don’t prolong your suffering, thinking that these trials are just something that needs to be offered up. Parenthood presents its own myriad set of challenges and trials for your sanctification, but this does not have to be one of them. You deserve to be well again. I am not going to insult you by saying if you just do x, y, or z you will feel all better again. Each person’s situation is unique and deserves a custom approach to treatment. Find a professional that you are comfortable with and they will be able to work with you to find the course of action that is the best fit for you. Some people are able to find relief just by diet changes, or progesterone shots; others find therapy to be immensely helpful; others find that taking medication makes a world of a difference; still others do a combination of the above approaches. Find what works best for you and don’t let anyone shame you for how you choose to treat your illness. More than anything, I want you to know that you are not alone. How I wish I could be sitting with you and talking about these things face to face, instead of separated by screens. I wish I could be there in person to comfort and encourage you. I don’t pretend to have all, or even most of the answers. Heck, I am still trying to navigate this myself. But somehow these struggles become easier when they are shared together. You are not alone and you are not weak. You are a fighter. You are more than a fighter. You are a mother. That is the strongest synonym for brave that I can think of. 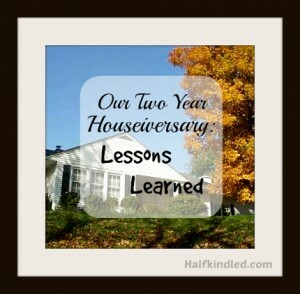 Please take some time to check out what the other ladies participating in the blog hop have to say! Please share this article with anyone you think it might help! Have you or someone you know ever suffered from depression or anxiety? What was your experience like? What did you learn through the process? This entry was posted in Adversity, Psychological Wellness and tagged Healthy Living, Human Dignity, Motherhood, Psychology, Thriving on May 26, 2015 by Katherine. I have a custom of writing letters to my children when they are young. In general, these letters are very personal and a gift that is only shared with the recipient. 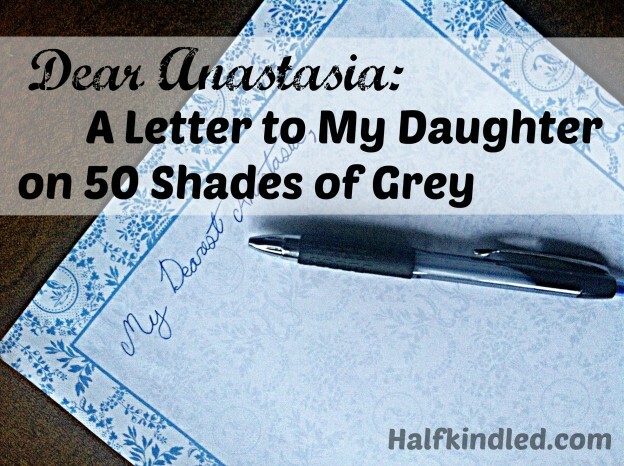 Due to the alarming popularity of the “50 Shades of Grey” book and upcoming movie, I decided to make an exception in the case of this letter. Please note that I have not read the book, nor do I ever intend to. My understanding of it is derived from a fairly brief summary, and that degree of detail has proved more than sufficient for me. Hello, my daughter. Right now you are just a baby sleeping on your father’s lap, totally at peace in his arms. Someday, though, you might be in another man’s arms and I wanted to pass on a few suggestions for how to find someone worthy of that honor. You see, there is a book that is quite popular right now. I won’t bother to name it since I am sure that by the time you read this it will have long been forgotten. This book tells the story of a young woman’s sexual relationship with a sadistic man. Normally, I don’t give such filth a second thought, but while reading a critique of the book, I learned the young woman’s name: Anastasia. Then the book changed. Instead of seeing it as just another smutty story, it became personal. It began to represent a future that I hope you will never have to experience. It led me to think of some things to suggest for you to avoid in future relationships, as well as qualities to look for in a potential husband. First, if a man tries to control you or coerce you into being the perfect partner for him, run away from that relationship and don’t look back. Love isn’t about controlling another person in order to maximize your own satisfaction. It is about giving generously of yourself, and in so doing becoming who you were meant to be. Love doesn’t force another person to conform to his or her own standards of perfection, but rather provides gentle guidance in trying to become more like Christ. Another thing to beware of is a man who refers to virginity (either his or yours) as something to be taken or lost. Virginity is a gift of oneself to another. If any man talks of taking it or asks you to “lose” it to him, he does not understand the value of the gift you have to offer and is not properly disposed to receive it. From what I understand in the aforementioned book, the main male character requires Anastasia to sign a non-disclosure agreement so that his various sexual exploits will be kept confidential. I presume he thinks that this will provide him with the means to engage in a more “liberating” sexual encounter. It should come as no surprise to you that your father and I have entered into a formal agreement of a sexual nature. Ours goes something like this: “I take you to be my lawfully wedded spouse, for better or for worse, for richer or poorer, in sickness and in health, till death do us part.” It is only in this type of an agreement that one can experience the true freedom that comes from giving oneself to another completely and unreservedly for life. The reason that the male character desires Anastasia to sign the non-disclosure agreement is because he is a sadist. He derives pleasure from causing her pain. My daughter, I hope and pray that you will never find yourself in a relationship with such a man. No matter how convincingly he may profess to love you, it is a lie. Love never finds pleasure from inflicting harm on the beloved. There can be no true union of persons when one is using the other as an object to satisfy their lust. Some proponents of such a lifestyle argue that the pleasure doesn’t come from the inflicting of pain, but from the trust that the victim places in the aggressor not to permanently injure or kill them. At this point words fail me. Hoping that the man who is abusing you for his own pleasure won’t kill you hardly seems like trust to me. Rather, true trust is pledging your life and your heart to another, come what may. Finally, my daughter, please know that no matter what choices or mistakes you may make, I will always love you. Nothing you can do or say could ever change my love for you. If you ever want to talk about anything or need a safe place to run to, I will always be here for you. Your father and I love you more than life itself, we would gladly die to save you. As much as we love you, there is one who loves you even more. He has already died to save you. Should you ever fall, run back into His arms in the Sacrament of Confession. It is there that He will hold you close to His pierced heart in the most loving of embraces. If you ever need a model of true, selfless love, look to Him my daughter. Do you ever write letters to your children? What are some pieces of advice that you want to impart to them on the expression of love in a relationship? What are your thoughts on the “50 Shades of Grey” saga? Due to the nature of the post, I ask that all comments be kept discrete and charitable. Thanks! If you appreciated this article please share it with others! This entry was posted in Motherhood and Family Life and tagged Healthy Living, Human Dignity, Love, Motherhood on February 10, 2015 by Katherine. 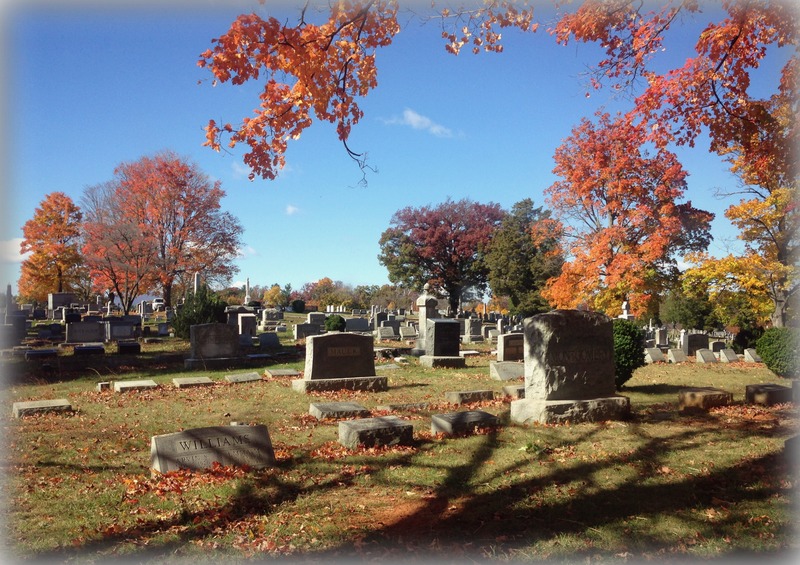 Taken by my husband on a visit to the cemetery on All Souls Day. Recently I posted this article written by a college classmate on my Facebook page. Later that day, a friend asked me to contrast that article to this one (be warned, the article contains vivid descriptions of what it is like to die a lingering, suffering filled death). This post is born of thoughts I had after reading both. 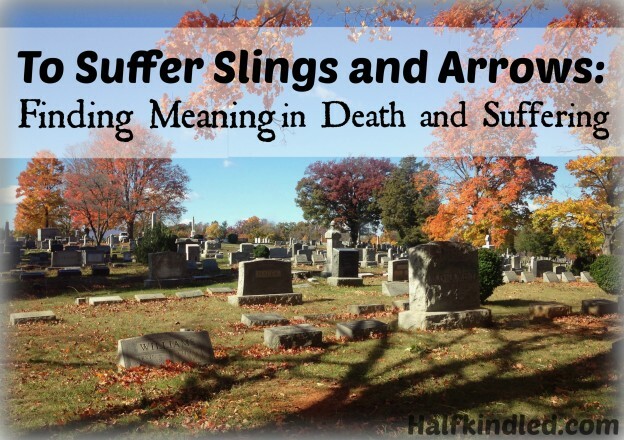 Advocates of suicide and euthanasia make the bold proclamation that the sufferings preceding death (or even those throughout life) are devoid of meaning, not worth enduring. or simply unbearable. As a result, they promote suicide as a means of escaping suffering out of despair or fear. For death to become bearable, one must first find meaning in suffering; this meaning can be seen from both natural and supernatural perspectives. Every time that I have been a part of someone’s final days, I have been struck by suffering and deaths’ ability to transform, to drive change by forcing one to confront their own mortality. The person grapples with understanding what it means to have the span of their days on this earth numbered, perhaps imminently. Death dispels the illusion of being in control. The one who suffers through it watches his very body turn on him. He faces an experience he can try to fight, but cannot escape. As Viktor Frankl noted, “When we are no longer able to change a situation, we are challenged to change ourselves.” Death, then, offers the ultimate challenge, one that can compel us to change ourselves for better or for worse. I have seen death bring about great increases in humility, love, forgiveness, and patient endurance. I have seen it provide a chance for loved ones to express their affection through gentle service and keeping vigil at the bedside, and for the dying to humbly receive that love. Often it takes the form of holding the dying person’s hand and whispering “I love you” countless times as you suffer together. Facing the permanence of death has a way of reminding one of what his true priorities are. The noisy distractions of life fade away and relationships have an opportunity to come to the forefront. Love may intensify and be purified from selfishness and vain attachments. Suicide robs the dying and their loved ones of the opportunity to share this deepening of love, the fullness of which can only be realized through the unique process of natural death. In a sense, our lives are not simply our own; they belong to others. We cannot be truly happy in this life except by giving of ourselves to others. Our ties in the human family are closer and more profound than we often realize; each life touches so many others. When someone deliberately chooses to terminate his own life, he tears a gaping hole in the fabric of his community. Whether intentional or not, committing suicide communicates to others that escaping one’s own suffering takes priority over the time and love that could have been shared otherwise within the natural death process, however painful as it may be for all involved. The most significant relationship one facing death may no longer ignore is a relationship with God. Death prompts one to take a final stand and decide what type of relationship they want to have toward God: one of love, apathy, or defiance. With their bodily sufferings, the dying can fill “up what is lacking in Christ’s afflictions” (Col 1:24). This is not to say that there is anything insufficient about Christ’s suffering and death on the cross, rather that, in His love, Christ has given us a means of applying the merits of His suffering and death to our own soul and the souls of others. Accepting the sufferings one is presented, is a powerful way of taking up the cross and following in the footsteps of the savior. Looking back on my own life and reflecting on my sufferings, I see that the moments of greatest pain and sorrow were not pointless. These heartaches ignited the fire of passions, previously unknown, and increased my capacity to love others. They prepared me for gifts I had not previously been disposed to receive. Perhaps then the sufferings which precede death are merely preparation for receiving the greatest gift God has to offer: eternal life. A life where every tear shall be wiped from our eyes, “For now we see only a reflection as in a mirror; then we shall see face to face. Now I know in part; then I shall know fully, even as I am fully known” (1Cor 13:12). Do you see meaning in death and suffering? Are there reasons that you find suffering meaningful (or not) that you care to share? P.S. Prolonging death unnecessarily will be addressed separately in another article. I have aspirations of also writing on the idea of what constitutes a meaningful quality of life, but I am a slow writer, it will probably be quite a while. This entry was posted in Psychological Wellness, Suffering and tagged Human Dignity, Love, Quest for Sanctity on November 6, 2014 by Katherine. This is the project I referred to last week. It has been a difficult and emotional post to write, but I hope that it will prove useful in raising awareness about the important work done by Crisis Pregnancy Centers. Please consider donating to our local Pregnancy Center if you are able https://secure.ministrysync.com/ministrysync/event/website/home/?e=5628 . As you can see in the article, our center provides essential services to the women and children of our community. Please share the article to raise awareness of the important work of Crisis Pregnancy Centers! 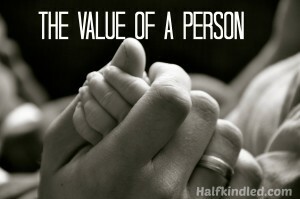 Have you ever worked at a Pregnancy Center, or in another part of the pro-life movement? I would love to hear about your experiences positive or negative in the comments. 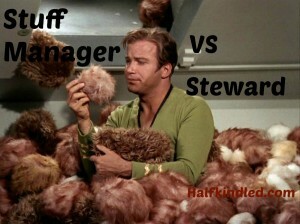 Please remember to keep it civil; disagreement is fine, insults are not. Thanks! This entry was posted in Musings and tagged Human Dignity, Love, Motherhood, Sexuality, Thriving on September 22, 2014 by Katherine. 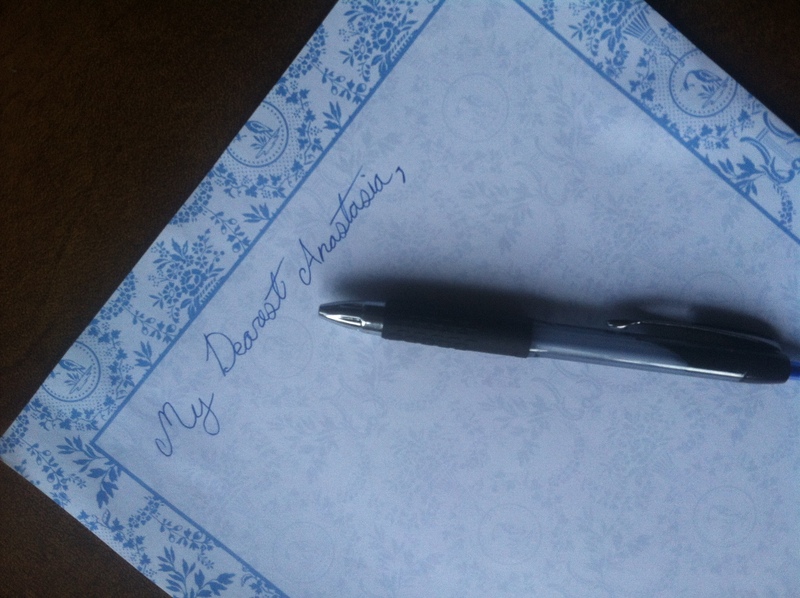 I have a custom of writing letters to my children when they are young. This letter is one such example. In general, these letters are very personal and a gift that is only shared with the recipient. 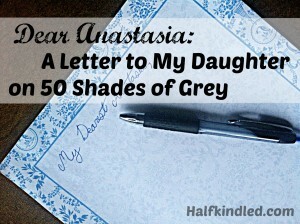 Due to the alarming popularity of the “50 Shades of Grey” book and upcoming movie, I decided to make an exception in the case of this letter. Please note that I have not read the book, nor do I ever intend to. My understanding of it is derived from a fairly brief summary, and that degree of detail has proved more than sufficient for me. I would rather remain ignorant of all the sordid details. Due to the nature of the post, I ask that all comments be kept discrete and charitable. Comments are moderated, and I reserve the right to delete comments I deem inappropriate (haven’t had to use that right yet, thankfully). This entry was posted in Letter, Motherhood and Family Life and tagged Human Dignity, Love, Motherhood, Sexuality on August 14, 2014 by Katherine.